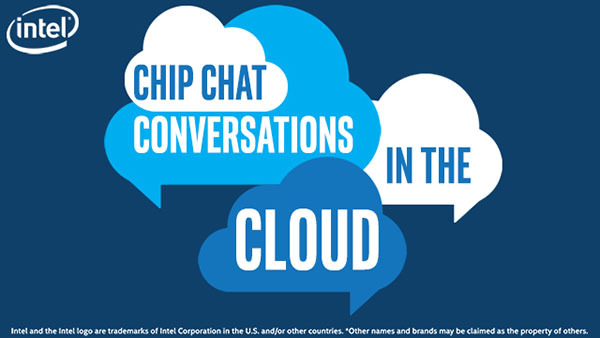 In this Intel Conversations in the Cloud audio podcast: In this episode of Conversations in the Cloud, Dave Cain, Senior Architect at Red Hat and Seema Mehta, Enterprise Solutions Manager at Intel, join us to discuss Intel Select Solutions for Red Hat OpenShift Container-Native Storage. Dave and Seema talk about how these solutions are optimized to run an on-premise, private container platform that is customizable and fully interoperable with existing infrastructure and environments. Intel Select Solutions are fully verified so enterprises can spend less time researching infrastructure and simply implement a leading open-source container solution powered by leading hardware.